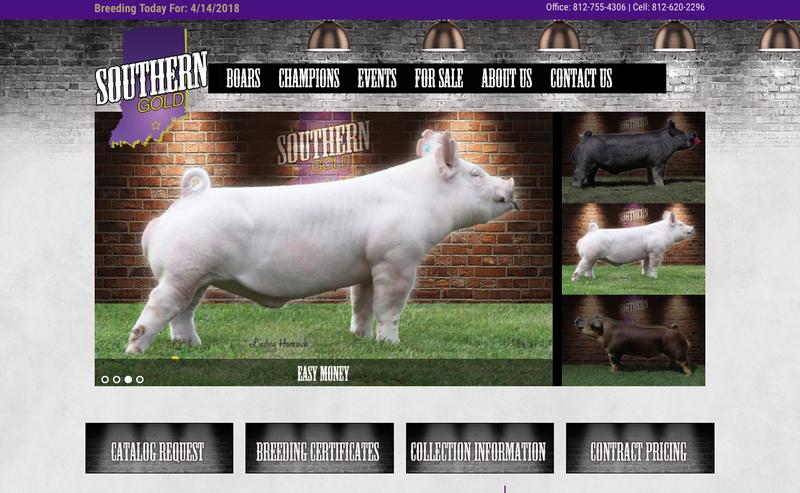 Online Marketing - Showpig.com - Online Auctions, Industry Directory, Breeder/Seller Resources, and more! 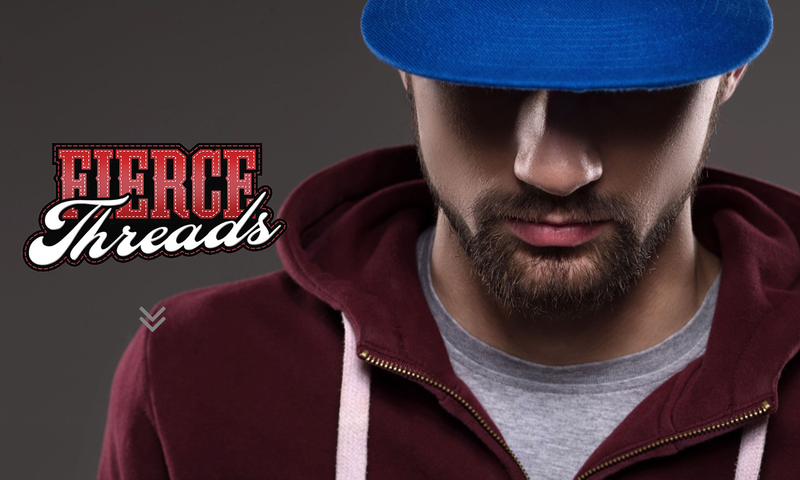 Looking for more exposure and 24/7 brand promotion? 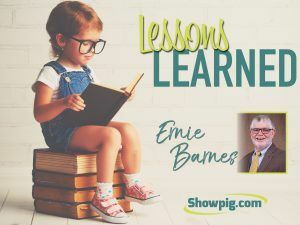 An online presence helps establish credibility, introduce and build your brand image, and it allows even the smallest businesses to compete in an ever-growing, fast paced industry. 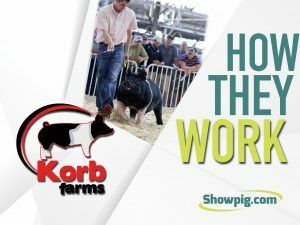 Did you know that nearly 80% of online livestock viewers now use their mobile phone or tablet to view web sites? Having a web site that is mobile responsive is now imperative! 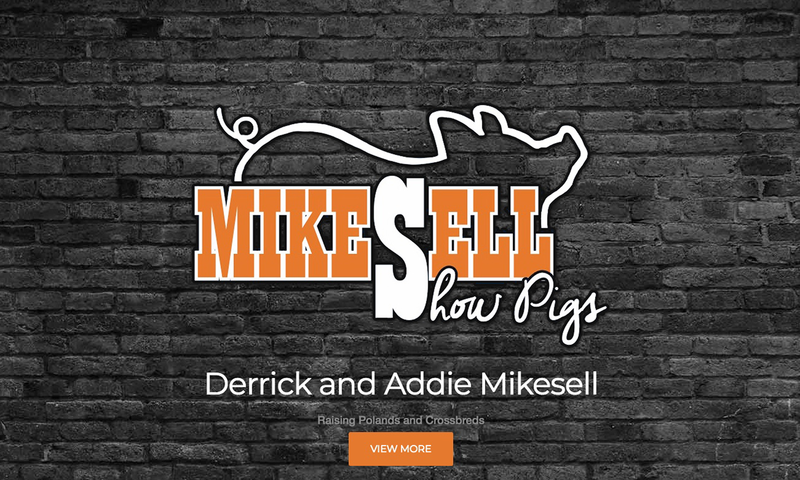 Let the Showpig.com design team help you create your brand, make an impact, and reach potential customers from across the country on any device! 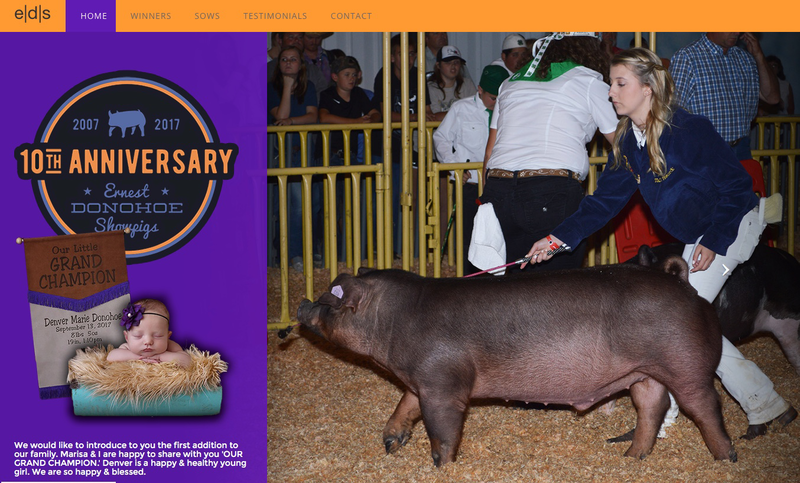 Custom website design package for beginning producers, or a breeder who might not have as much material to post on a website – Outstanding way to promote a live auction, on farm event, or animals for sale. This package can easily be upgraded to Gold at any time! 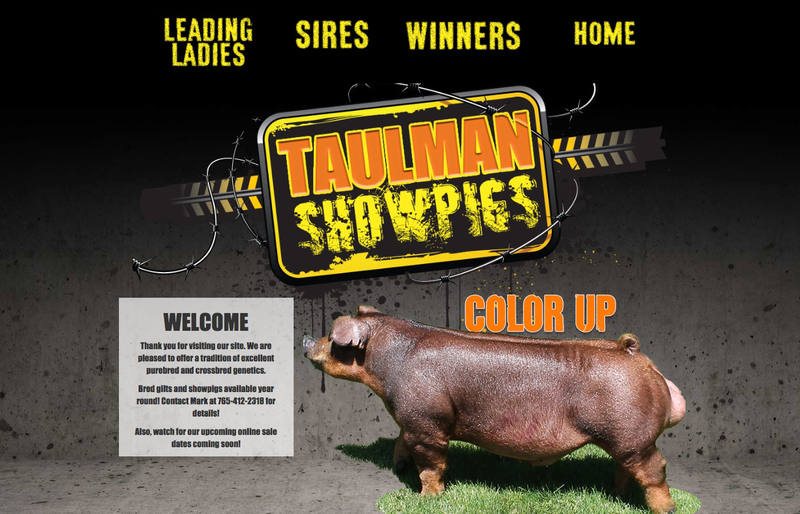 Custom website design package for breeders who wish to have a multiple pages and more information and photos on their site. 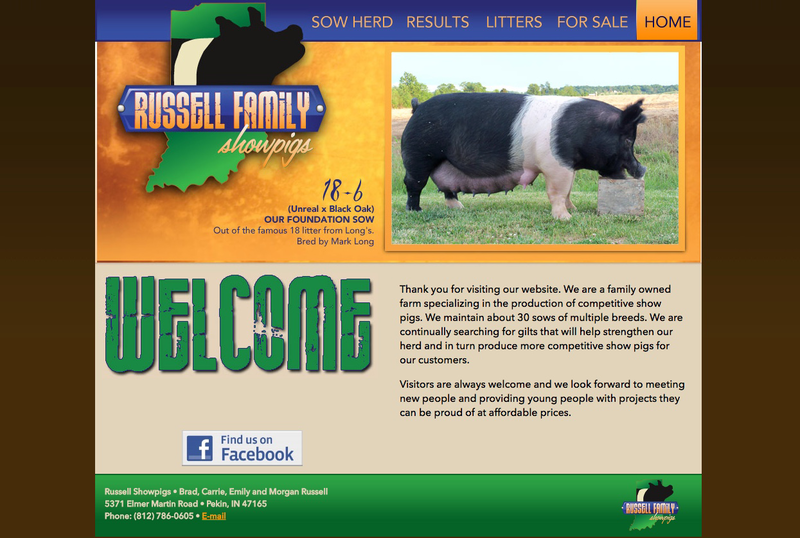 Custom website design package for breeders who wish to have individual pages for home, winners, sales, etc. 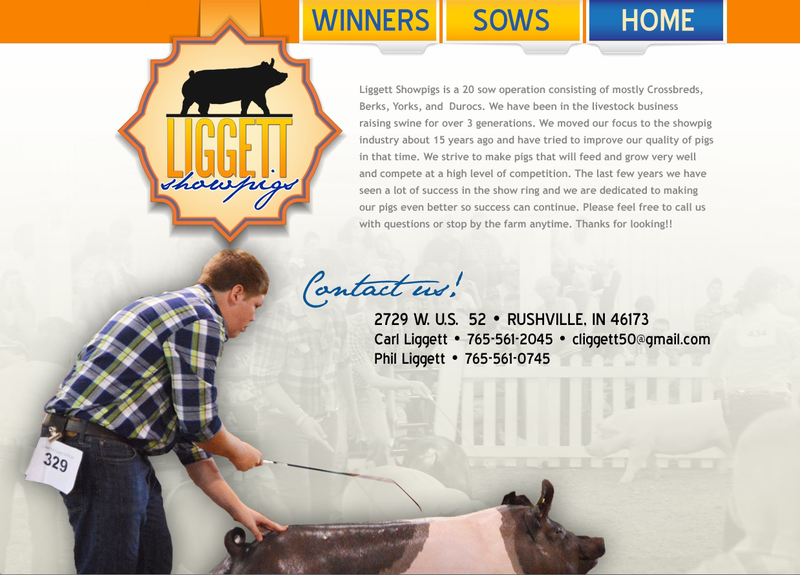 Custom website design package for breeders who have extensive web marketing needs. Anything beyond 50 pics/pages/sections we can provide a customized quote. 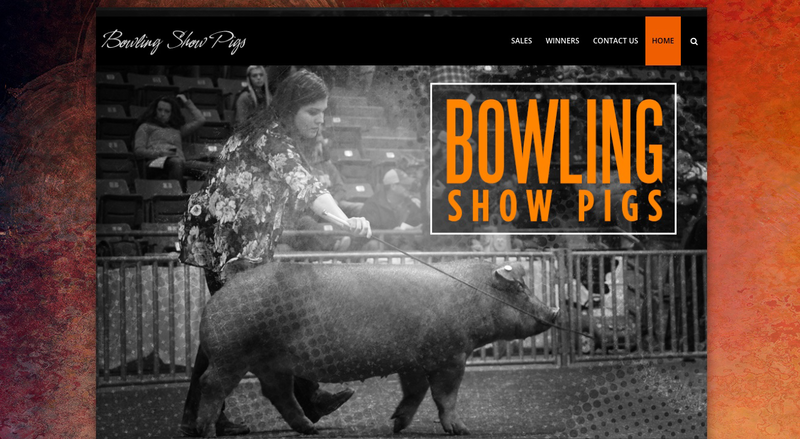 Contact a Showpig.com team member for pricing on all web packages! 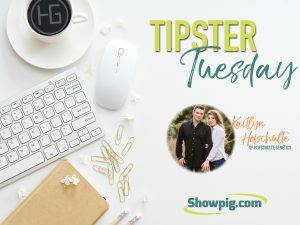 Showpig.com will design and send an email blast promoting your company, farm, event, service, or products. Each email blast will be sent to our list of over 18,000 online auction registered bidders and forum users. One of the most cost-effective targeted marketing campaigns available! 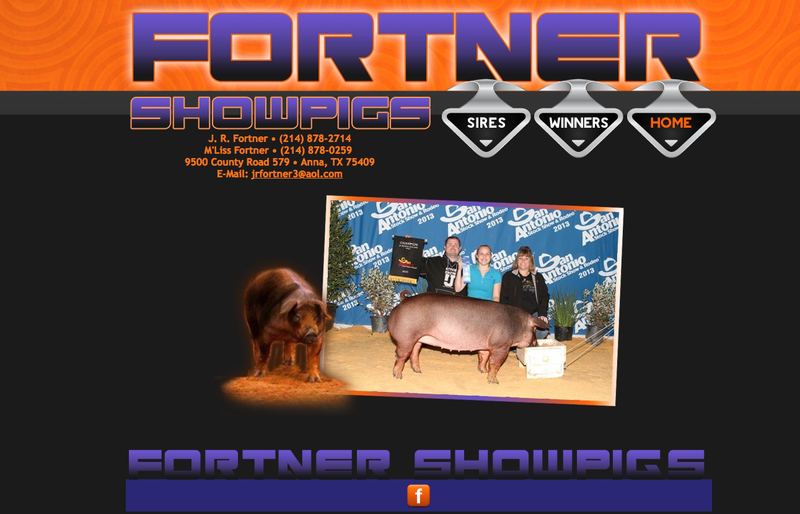 Increase exposure for your company, farm, event, service or product via a custom designed banner ad on the Showpig.com home page. Various banner placements, sizes, and run lengths available - 1, 2, 3, 4+ week options, multiple weeks, or yearly packages. Your promotional banner ad will be viewed by millions of visitors per year! Perfect for breeders with an existing website or Facebook page that wish to increase exposure. 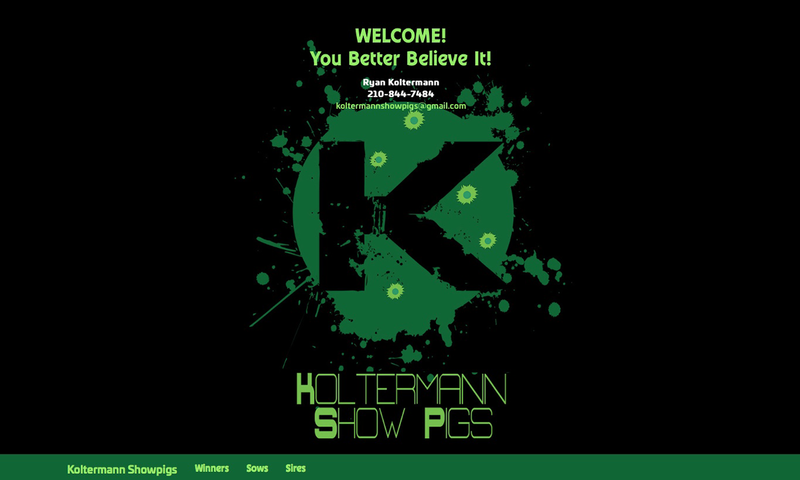 Showpig.com averages over 55,000 unique IP addresses and 3 million page views per month! 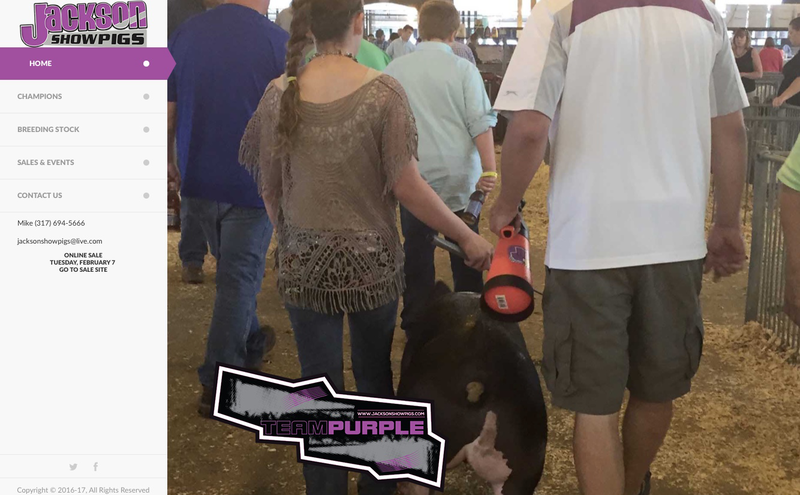 Increase exposure for your company, farm, event, service or product via a custom designed ad for your Facebook and Instagram accounts! 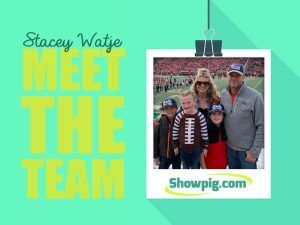 Showpig.com will create the advertisement, and you can utilize it for social media promotions. Click here to view custom packages designed to suit your needs.